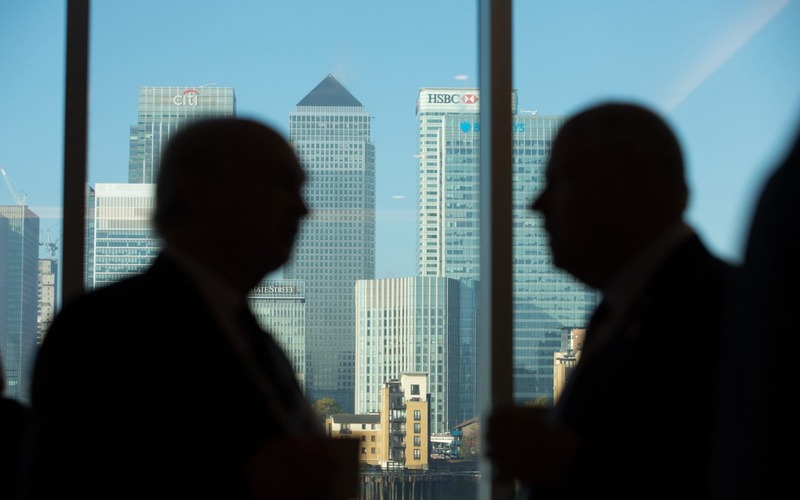 Most British businesses will start moving jobs across the Channel and slashing recruitment in the UK in the coming months as 60pc plan to launch their no-deal Brexit contingency plans before the end of March, according to the Confederation of British Industry. However, 75pc of big businesses told the CBI they would put these plans on hold if a Brexit transition deal is agreed between the Government and the EU by the end of March. 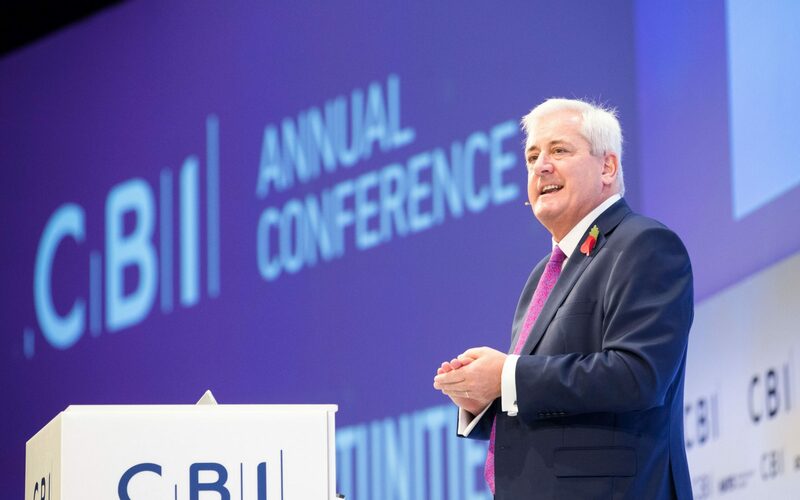 "The clock is ticking," the CBI's president Paul Drechsler told the business group's annual conference. "The Government and the EU need to get a move on, making progress, remaining flexible and, first of all, sorting out transitional arrangements." After that he wants the focus to switch to longer-term negotiations for "the biggest prize of all... a trade deal for goods and services that is right for the people of Britain". Theresa May told the conference the negotiators were making progress and she hoped to make a move on the transition and trade talks "as quickly as possible". "During this period our access to one anothers' markets should continue on current terms," she reassured businesses. Both the Prime Minister and Mr Drechsler used their speeches to make the case for capitalism with moderate governmental support. Free markets are "the best way to spread opportunity and lift people out of poverty," Mrs May said. She told the business audience that the Government should look to foster business growth, particularly in high-tech sectors, seeking to emulate the success of the UK in growing a world-leading financial services sector, while limiting the risks of under-regulation and of over-reliance on one sector. "By setting the right frameworks and investing in skills and infrastructure, we can help broaden our economic base, build a more balanced economy and make Britain a true global leader," Mrs May said. "We cannot and will not try to make a plan for every corner of our economy. We believe in the free market and won't attempt to shield the economy from market forces. We have to make strategic decisions about where the Government can and cannot best support key sectors of the economy." Meanwhile Mr Drechsler said capitalism had been the driving force in the UK and the world promoting wealth, health and well-being, but that "until everybody feels the benefits of capitalism in their pockets and in their homes, we will have a problem". "History shows us that we can turn this around," he said, recalling figures from the past including Cadbury and Ford who made capitalism more inclusive. Mr Drechsler also noted that more recently "the British people embraced the competitive market in the 1980s". He called on the Government to provide greater leadership to show progress can be made on big challenges in the economy and in the Brexit talks. "Parliament has a proud history of meeting unprecedented challenge with unprecedented co-operation," he said. "In the 1930s, after the Great Depression, and during World War Two, under the great unifier Sir Winston Churchill - we need that spirit again and we need it now."